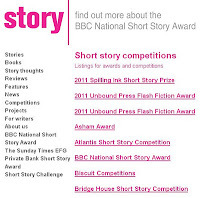 The BBC/Booktrust Story website has a section devoted to competitions. Good luck! Help me to make things!